Deborah Bryant, San Francisco, California, 2018. Deborah Bryant is an open source expert and advocate. Bryant heads the open source and standards team at Red Hat. Prior to that, she spent a decade in government and was Deputy CIO for the State of Oregon. 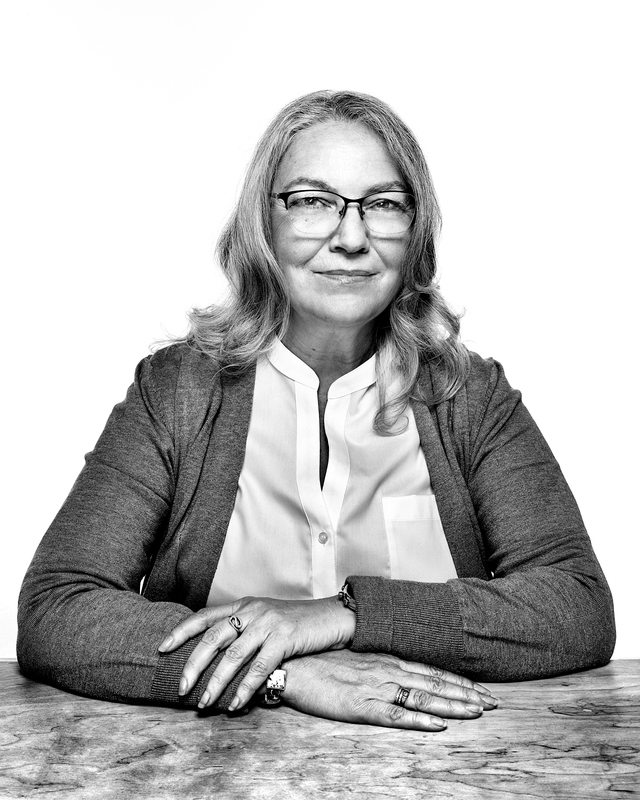 Bryant’s advocacy for the use of open source in government led her to found the Government Open Source Conference and serve on numerous boards and councils including Open Source for America, Code for America, DemocracyLab, and the Open Source Initiative.